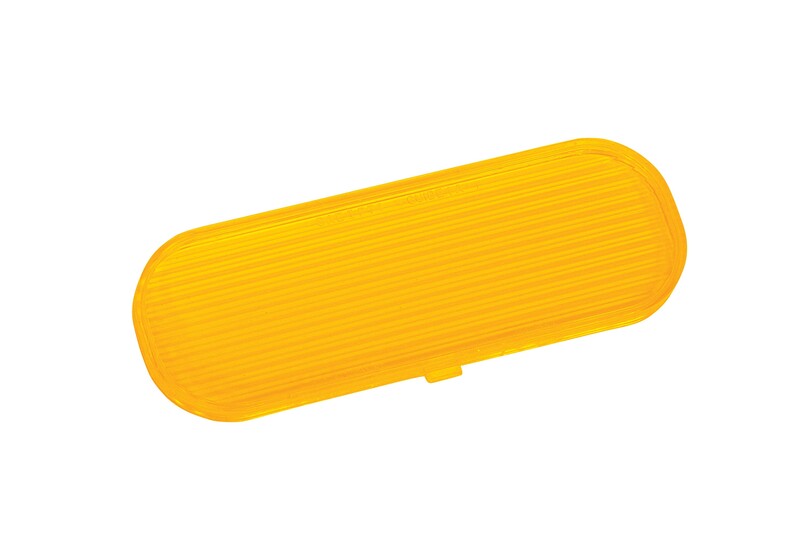 This is the original GM lens that was used on all 1974-77 El Caminos and Malibus. Unfortunately, the rear housing for 74-75 is not available at this time, but we do offer the lens for those who are willing to change it. 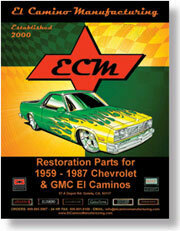 Made with the original GM tooling and licensed through GM restoration parts.